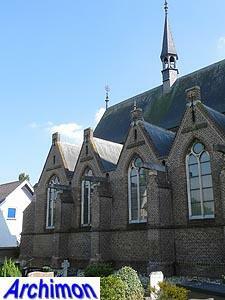 Little is known about the history of the St. Walburgis. 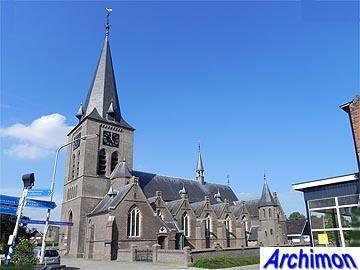 The parish is first mentioned in 1344, in the 15th century a two-aisled Gothic church was built, possibly by adapting an older Romanesque church. 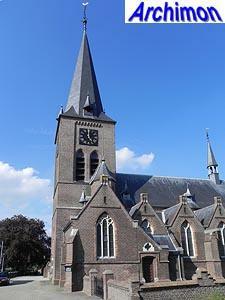 The church was taken by the protestants after the Reformation but Netterden remained a predominantly catholic village, and the church was used as a school for most of the time. 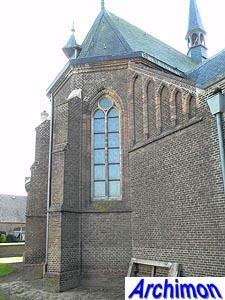 In 1800 the church was returned to the catholics in a bad state, and the catholics continued to use their barn-church until 1826, when the old church was finally ready for use. 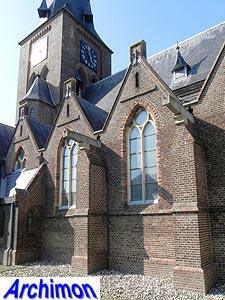 Plans were made to extend the building in 1847 but were not executed. 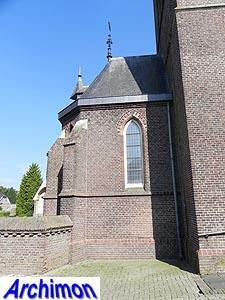 Instead, in the 1870's the idea rose to replace the church with a new one. 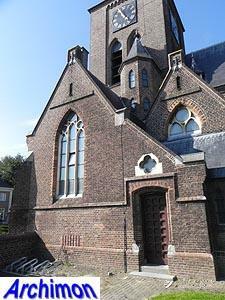 Architect P.J.H. 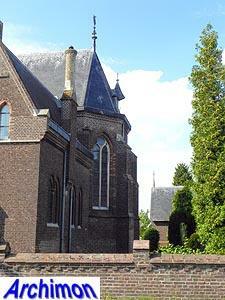 Cuypers visited Netterden in his function of national heritage expert and convinced the church counsel not to demolish the church but to have it extended instead. 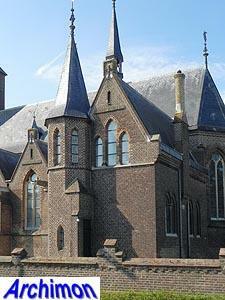 Not surprisingly, in 1874 Cuypers was commissioned to fulfill this plan. 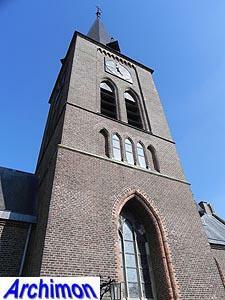 In 1875-1876 the short choir was replaced by a longer one, the northern side-aisle was lengthened, a southern side-aisles and a sacristy added and the tower covered with new bricks. 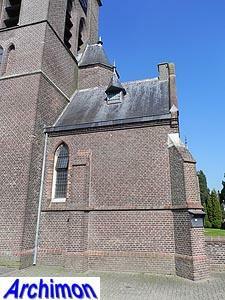 While Cuypers may have had the intention to preserve this medieval church, practically nothing medieval remains visible. 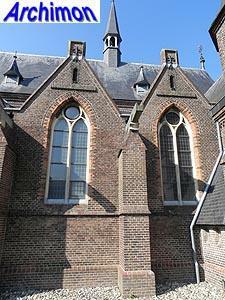 The church in its present form is very much representative for the second period in Cuypers' career, in which influences of indigenous Gothic replaced his original French Gothic-oriented style. 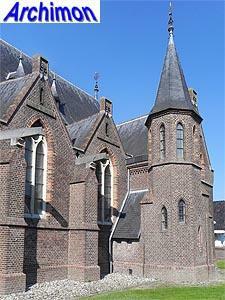 Typical for this period are the gabled side-aisles. 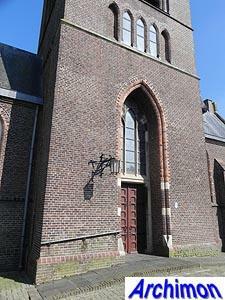 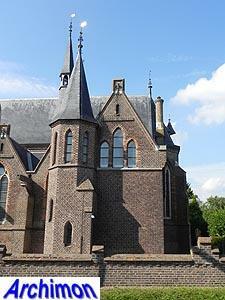 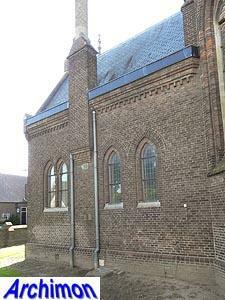 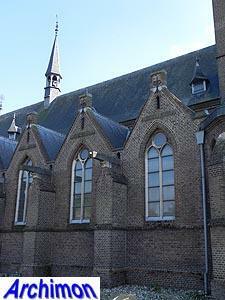 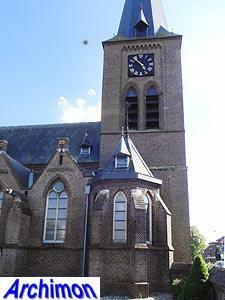 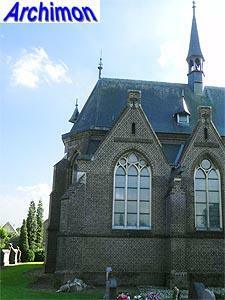 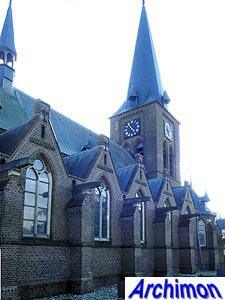 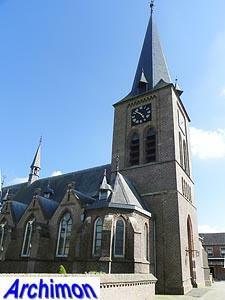 The St. Walburgis shares many similarities with the H. Ewalden in Druten designed and built in the same period.